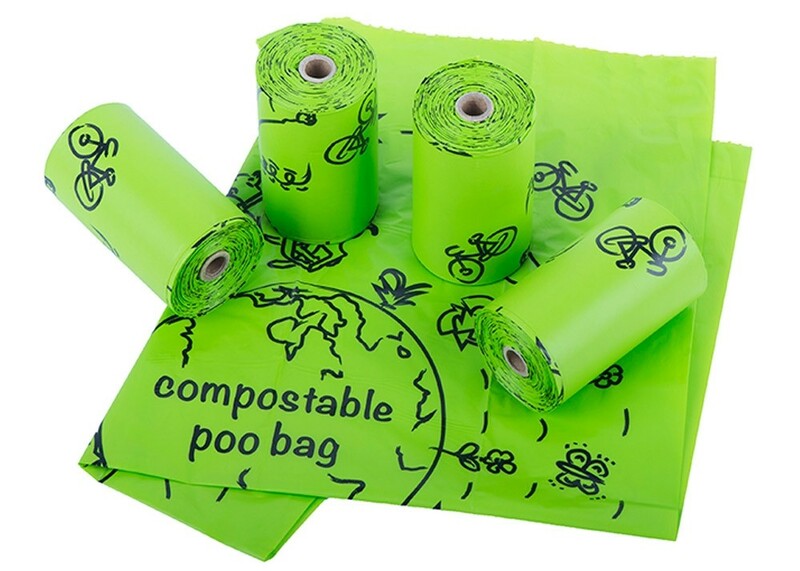 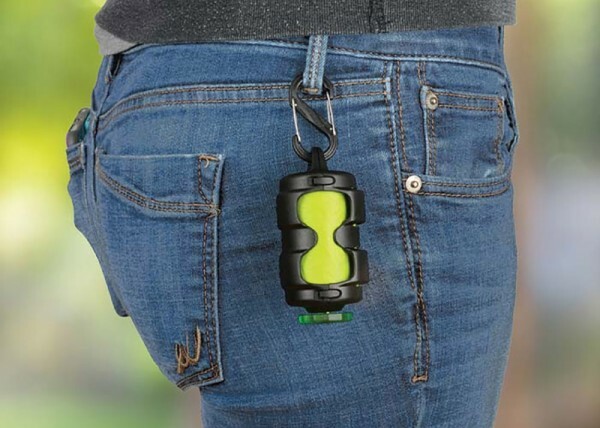 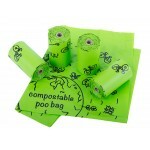 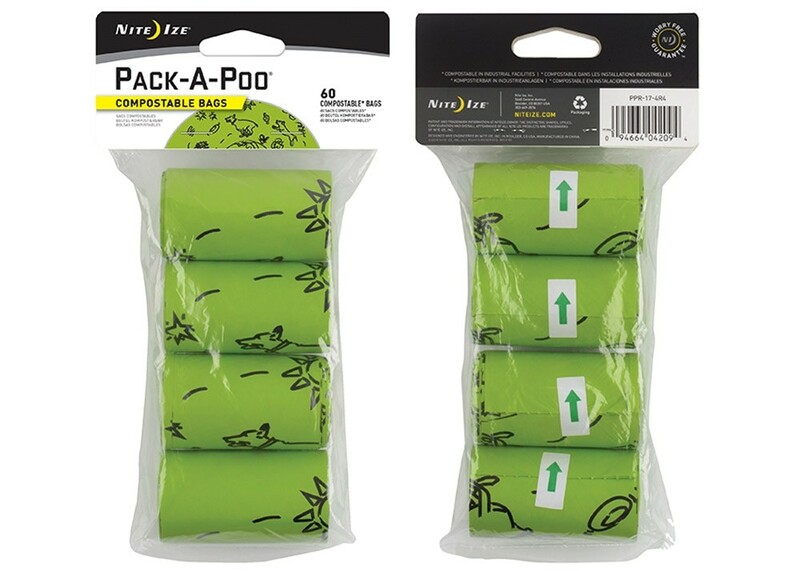 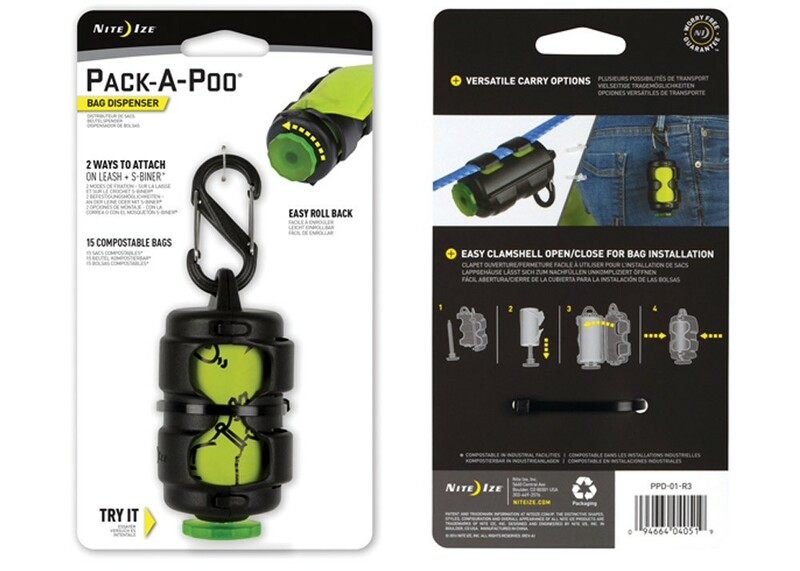 The poop bag dispenser features a unique revolving core allowing the user to quickly roll up excess bags they have pulled out. 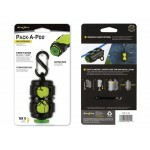 Paired with leash-clips and an S-Biner, it attaches easily to any leash or pack and comes loaded with a roll of 15 compostable bags. 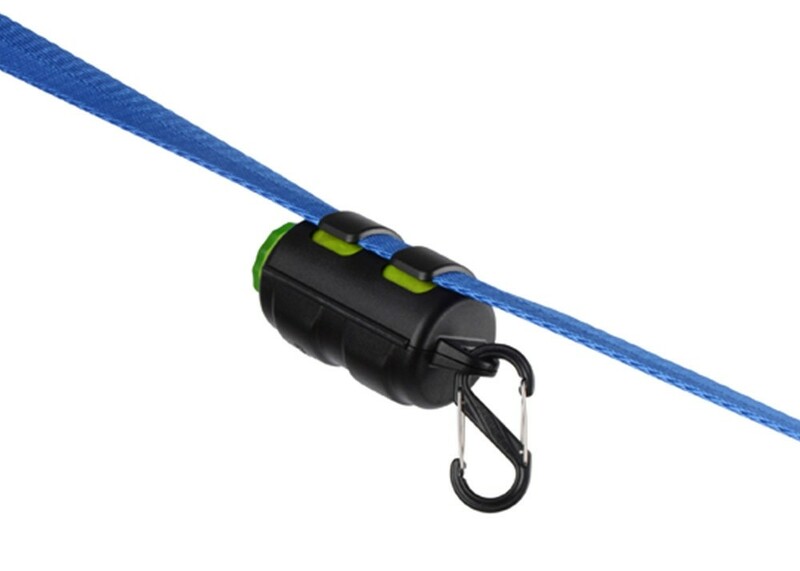 We also sell harness pouches that attach to your dog's harness if you're tired of carrying your dog's business around with you. 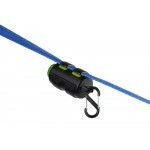 Affix the carabiner onto the pet collar. 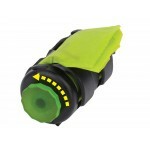 Press the middle of the LED light once for glow mode and twice quickly for flash mode. 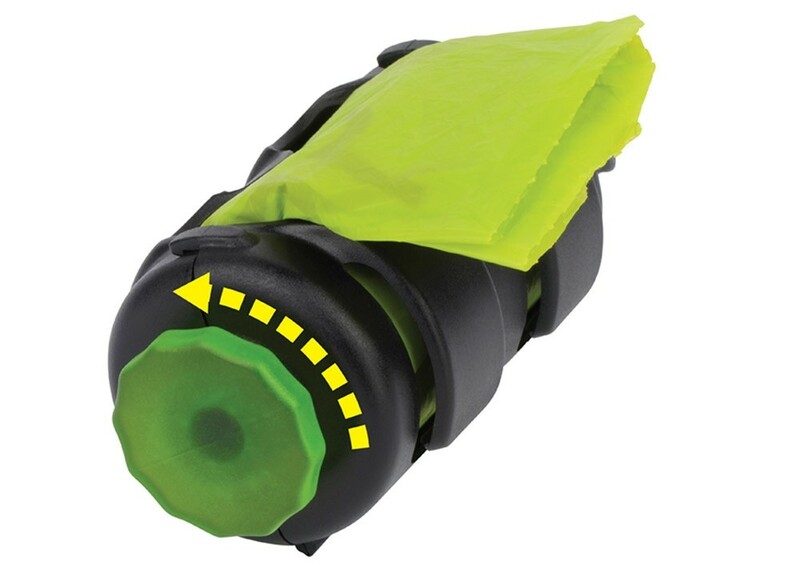 Clicking again turns it off.